The second and final phase of the BharatNet project to provide high-speed broadband in all panchayats by March 2019 will be launched on Monday, according to an official announcement here. 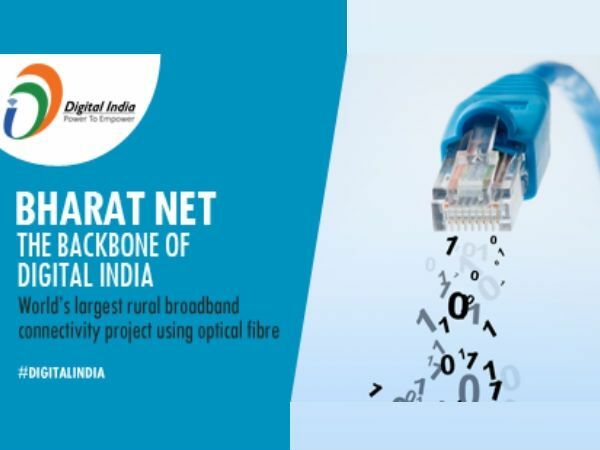 With optical fibre connectivity now available at 1 lakh gram panchayats under Phase I of the project, the Central government will sign MoUs with the states for staring BharatNet Phase II, a Communications Ministry release said on Sunday. “DoT (Department of Telecom) will sign Memoranda of Understanding with states for implementation of BharatNet Phase II during the conference,” it said. According to the Ministry, DoT is organising the conference with state governments and service providers “to brainstorm and showcase various utilisation models leveraging BharatNet infrastructure” and IT Ministers and IT Secretaries from states will be present. It also said that service providers like Airtel, Reliance Jio, Vodafone and Idea have shown interest in participating in BharatNet. According to informed sources here, Telecom Minister Manoj Sinha, Information Technology Minister Ravi Shankar Prasad and Human Resource Development Minister Prakash Javadekar will be present at the conference on Monday.